New arriaval - ONE OF A KIND - antique cedar painted door. 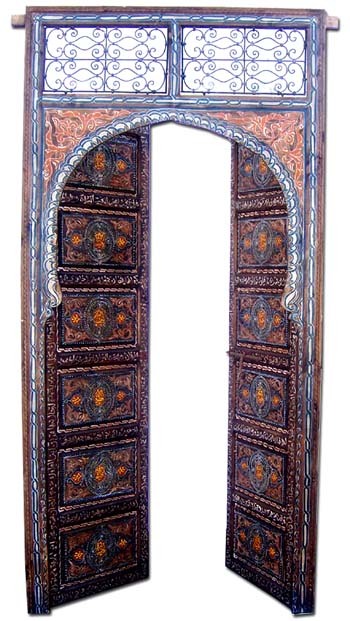 This door was purchased from an old riad, great add to any home decor, will give a special look to any place. Gorgeous piece.